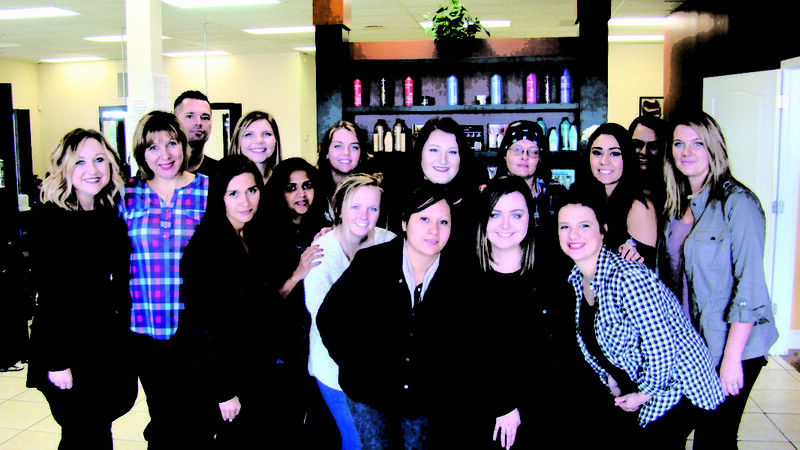 MAK Beauty Institute focuses on the growth of each student both creatively and professionally. It is not too late –MAK Beauty Institute is waiting for you! You can get started NOW, graduate and become licensed in less than one year. Don’t wait another day, month or year. If you are passionate about hair, skin or nails – then becoming a master cosmetologist might just be the thing that changes your life. Call us today to get started! Classes start the first Monday each month! 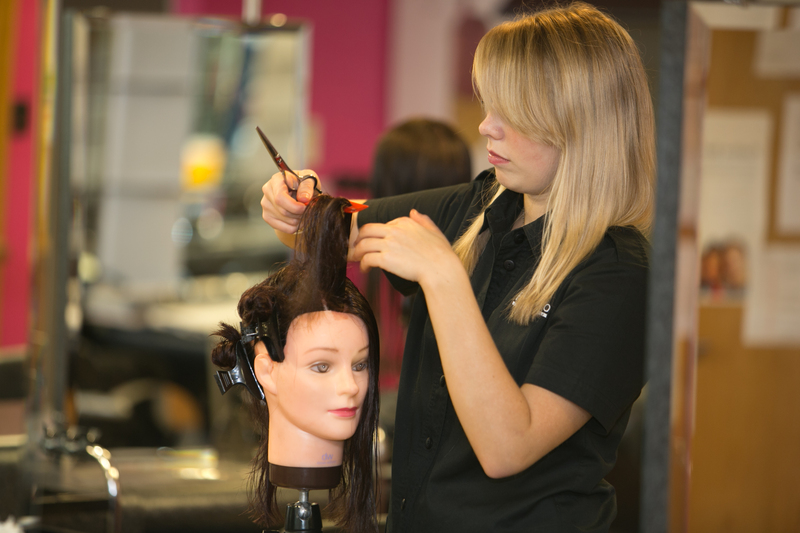 MAK Beauty Institute is dedicated in providing students with effective post-secondary education that will train them to be confident, knowledgeable and successful hairdressers. Our school teaches the most up-to-date industry trends allowing students to master the technical skills necessary to excel and cultivate their talents.